If visitors have longer time to discover Turkey, can check the 20 Days 19 Nights Turkey Tours. The Turkey Tour Packages are able untill 21 Days 20 Nights. 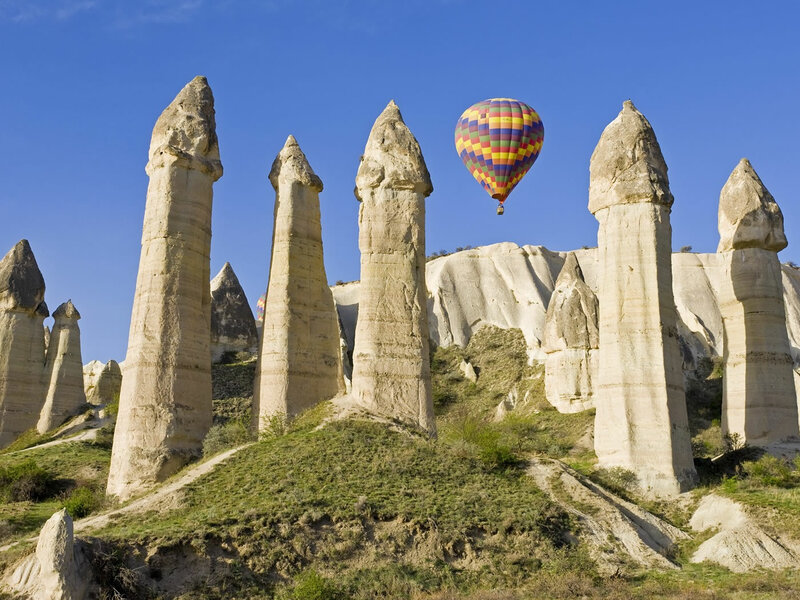 1 tour found in 19 Days 18 Nights Turkey Tours. 19 Days 18 Nights Istanbul, Cappadocia, Nemrut, Sanlıurfa, Konya, Antalya, Pamukkale, Ephesus, Gallipoli, Bursa, Kocaeli, Izmit Tour Package: The Tour package covers the history, culture, nature within 19 days in Turkey. It is great tour package of Turkey with a small group and guided. While discovering Turkey, tour guide inform you deeply abou the historical sites and you will have experiences almost everything and have a unforgetable cultural and historical holiday in Turkey.